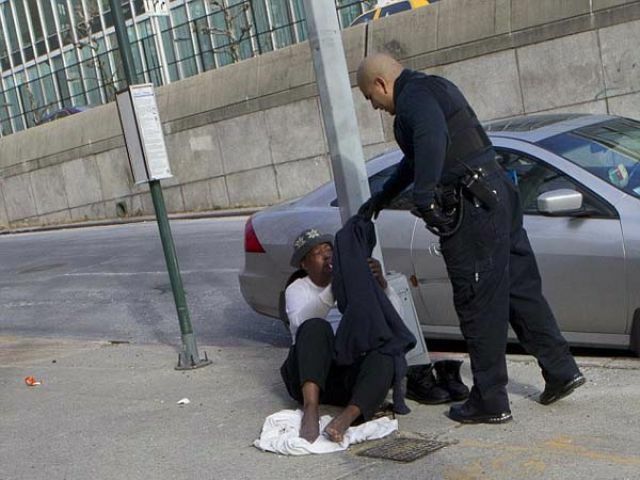 29 year old Carlos Ramos was working in midtown New York City when came across a homeless man sitting on the streets. 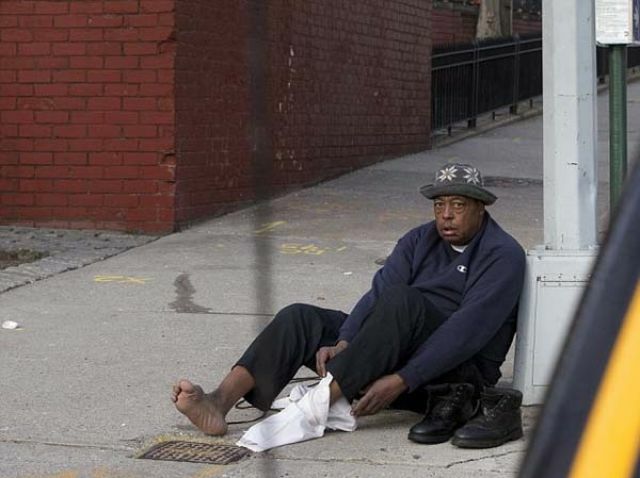 The man, named Robert Williams, was barefoot as his shoes had gotten wet and he was using his shirt to keep his feet warm. Carlos took off his own sweatshirt and gave it to Robert to help him keep warm in the freezing temperatures. Ree, there is a video here today you really need to see. It deals with life advice. 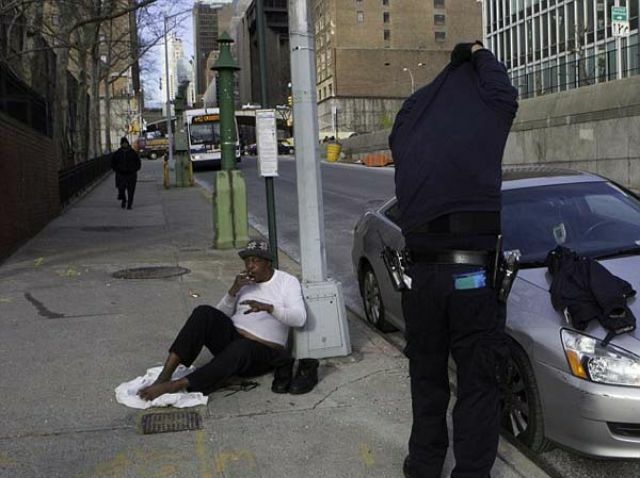 Carlos then arrested Robert for loitering when the camera wasn't filming.